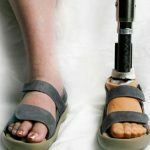 Newly published figures from the NHS England show that the weekly amputation rate has again climbed to now 169 a week and that they still show huge regional variation. This was as true in 2012 as it is today. In 2012 Diabetes UK launched its ‘Putting Feet First’ campaign but what has happened to that initiative? It seems to have all but disappeared now with a focus on blood glucose control rather than the complications associated with it yet the charity has referred to the ever increasing rate of amputations as a ‘national scandal’ and a ‘huge concern’. 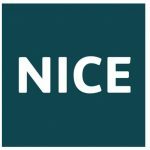 Data published by Public Health England and the National Cardiovascular Intelligence Network, and analysed by Diabetes UK, revealed the 25,527 major and minor amputations reported during the period 2013 to 2016 to be a record high. This represents an increase of more than 3,000 total amputations when compared to the previous three-year period of records. ‘The financial impact on our health service is also massive, at least a £1 in every £140 of NHS spending in England goes on foot care for people with diabetes’ stated Robin Hewings, Diabetes UK’s head of policy. 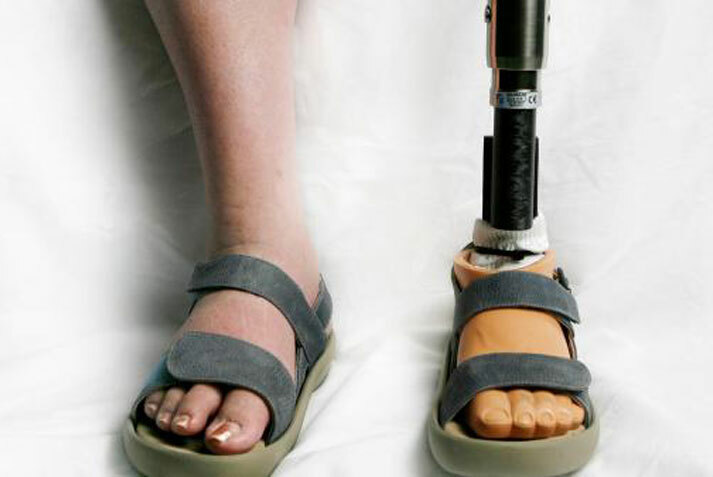 This unacceptable burden of not only amputation but also ulceration associated with diabetes will only get worse while the NHS relies almost soley on sensory tests such as the 10g monofilament to screen for diabetic peripheral neuropathy whilst recent evidence (1) suggests that the optimum way to screen for neuropathy should be Neuropad adjunctively with monofilament testing which increases sensitivity to almost 100% when done together and with a positive result increasing the predictive power of the combined tests to assess who will have an ulcer.